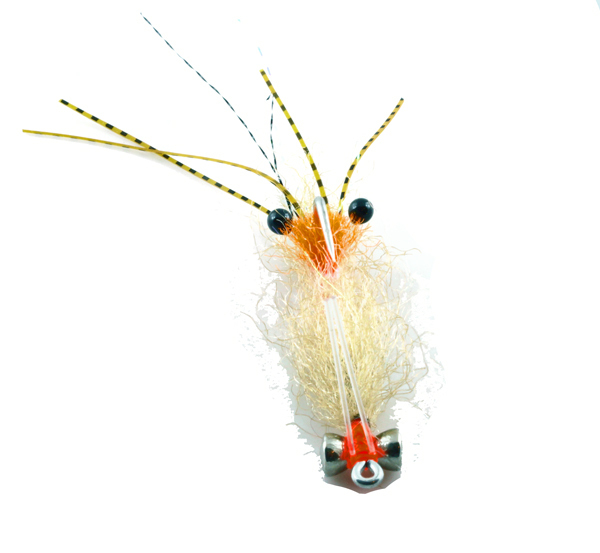 This is a shrimp imitation for bonefish which is a popular among guides in the Bahamas. 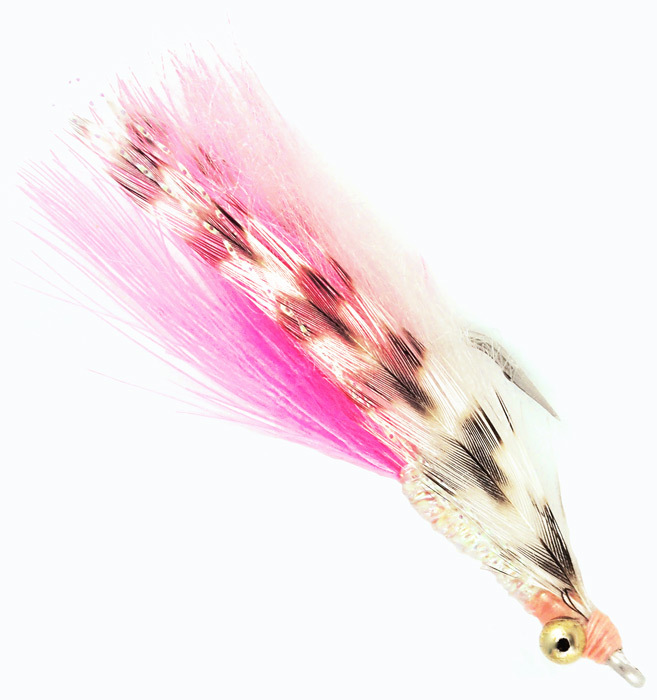 It is an effective pattern for both light colored and dark colored bottoms. 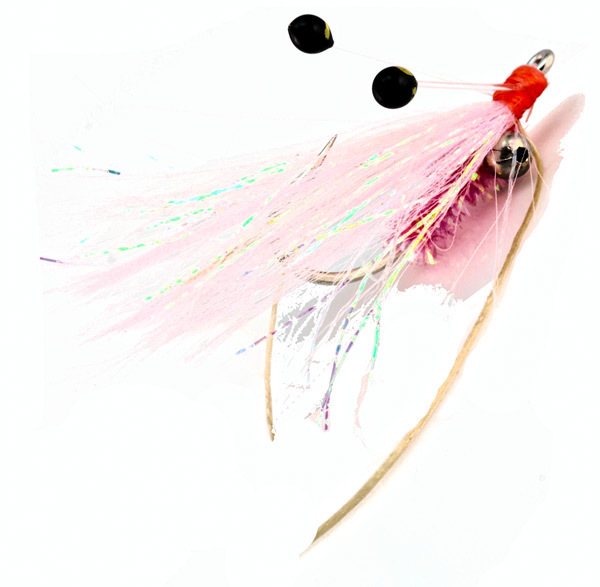 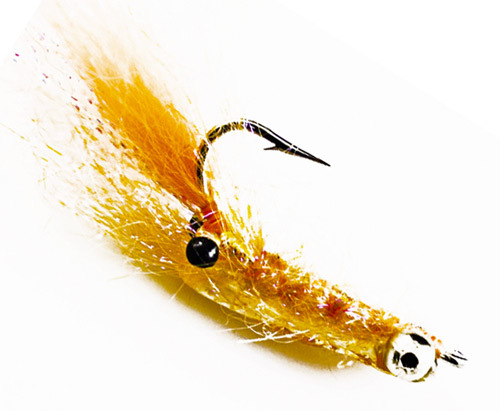 It has all the tempations for bonefish and the consistency of a standard gotcha.